Italy is CHARMING!! 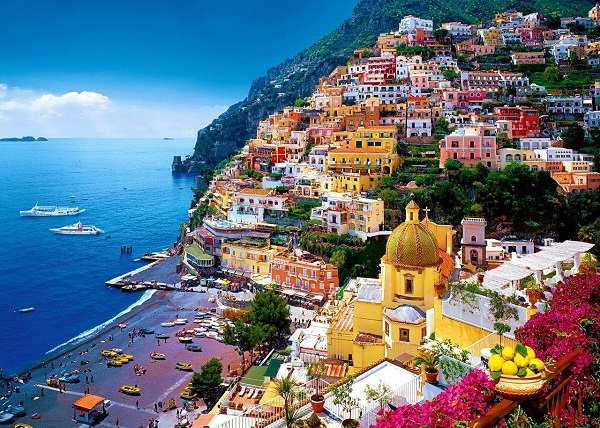 As a matter of fact, yacht charter in Italy is exceptionally popular this summer and the most attractive area to cruise is indisputably the Amalfi coast! Situated almost in the middle of the West Italian Coast, 100 miles from Rome, the Costiera Amalfitania and the nearby islands of Capri and Ischia, along with the even smaller Procida are the cruising ground of our Amalfi Coast Yacht Charter. We’re heading further west this week as our latest Super Yacht IDOL lets you discover the very best that the West Mediterranean has to offer. Whether you want to relax along the French Riviera, visiting the hotspots of Cannes, Monaco and St Tropez or venture along to Capri and the Amalfi Coast, this stunning luxury super yacht has it all for every occasion! 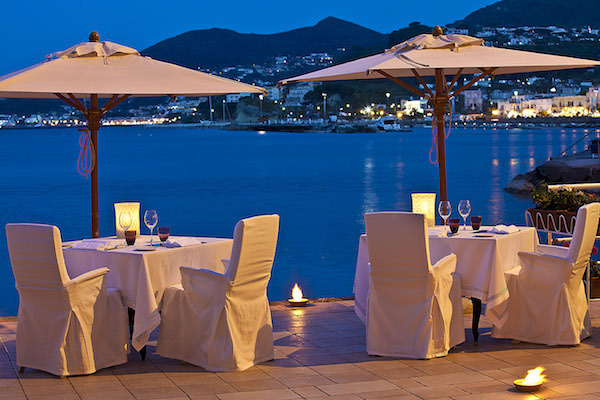 Thinking of a late summer getaway to Sardinia and southern Italy? 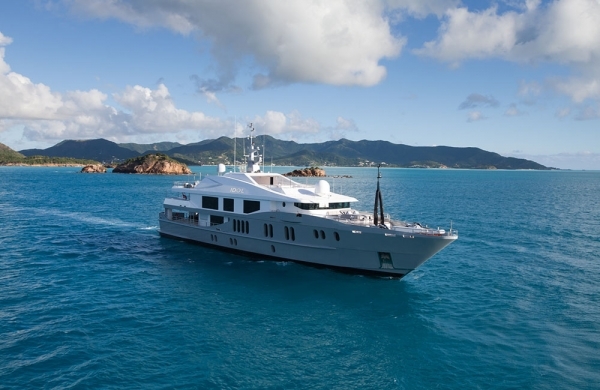 Our Super Yacht of the Week, LADY NAG NAG, is ideally placed for exploring the Maddalena National Park, Capri, Sorrento and Positano this August! The prestigious Amels 171 Limited Editions collection boasts striking exterior aesthetics, contemporary interiors and unrivalled craftsmanship, making LADY NAG NAG the ultimate companion for your Amalfi Coast yacht charter.